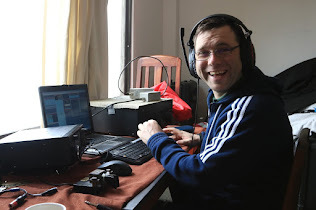 Using the ‘Echo Juliet’ prefix, EJ0DXG will be QRV from IOTA EU-006, EU-007, EU-103 and EU-121 this summer. 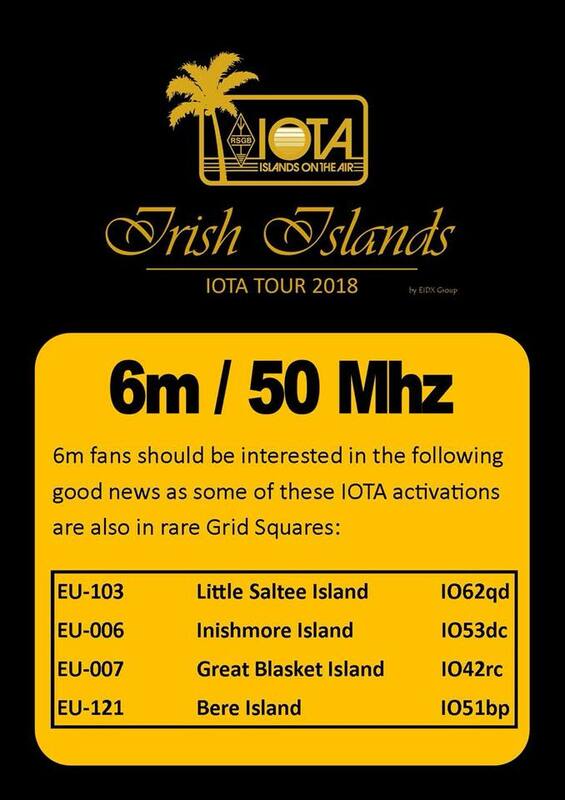 Starting off with ‘Little Saltee Island’ EU-103 on June 15/16/17/18th…the groups will be QRV on HF and 6m bands using CW, SSB and Digital modes. Follow our Facebook page for information/dates for all other activations. Supported by dxwanted.net a beautiful plaque will be available for whoever works them on 4 different IOTA Groups. 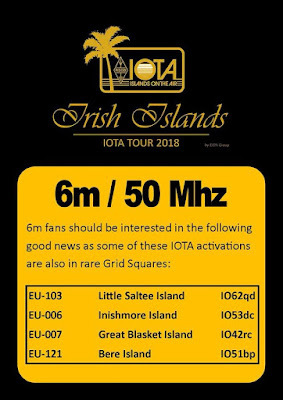 So, as a ‘Bonus’ station, EI0DXG will also be QRV from Mainland Ireland (EU-115) throughout and until September 30th 2018. EU-115……Operation begins June 1st until September 30th. As with all EIDXG activities, QSL via M0OXO.